The competitions are separated into the categories of primary, secondary and independent schools, as well as a series for universities. 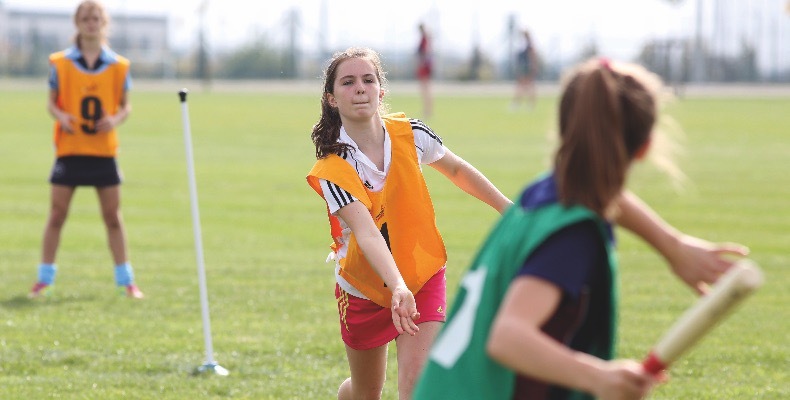 The events for independent schools take place in May and June and are open to Year 8 girls. It forms part of Rounders England’s competition strategy, which promotes the competitive aspects of rounders on a national scale to both broaden its appeal to players and encourage more rounders to be played. Before the launch, research was first carried out exploring the motivations and goals of the rounders community. They found that an increased focus on competition was key to support the continued growth within the sport. You might also like: A and B teams – are schools short-sighted in their approach to selecting the best sports players? Dan Newton at Rounders England, said: “The programme that we have developed is one which has two strands around team spirit and winning, and the social and fun aspects of rounders to complement the cross-generational, cross-gender game that embraces all abilities. You don’t have to be the fittest, the youngest or the most athletic. You just have to go out and play. “The competitive nature of rounders and the people with a real passion for the game are the ingredient in its success. Rounders provides opportunities for people to take it seriously, compete to win and instil team spirit.